Turbo Map can be used to plot a Turbocharged engine's air flow against various compressor flow maps, to determine what compressor wheel best suits your engine. The points fields are used to plot the air flow at different RPM and boost conditions. It is not necessary to fill in all points fields, just one if you wish. If a point is not visible, you will need to try a bigger map. The following is an example of using the points fields. Point 1 is the maximum engine RPM. Point 3 is the RPM where boost starts. When selecting a compressor that is the best match for your engine, select a flow map where the point the maximum boost is first achieved ( Point 2 in this case) is close to the surge line, this will ensure maximum compressor efficiency through the engines maximum torque RPM. Num of cylinders: Number of cylinders. R.P.M: Engine revolutions per minute. VE: Engine Volumetric Efficiency in percent. VE changes with engine RPM, a engine at wide open throttle at 3000rpm could have a VE of 90% and at 6000 rpm 60%. This is a rough guide. At maximum RPM modified engines may have a better VE, e.g. : average overhead valve engines 45% to 75%, overhead cam twin valve 65% to 80%, four valves per cylinder 85% to 95%. On some modified engines 100% to 110% VE. Boost : Boost pressure in pounds per square inch. Compressor efficiency: Turbocharger compressor efficiency in percent. average turbocharger compressor efficiency 60% to 75%. Inter Water Temp: Temperature of cooling medium for intercooler in Centigrade. Inter efficiency: Intercooler efficiency in percent. Average intercooler efficiency 70% to 75%. BHP: Power produced by the engine. Lbs: Air Flow in Pounds per Miniute. 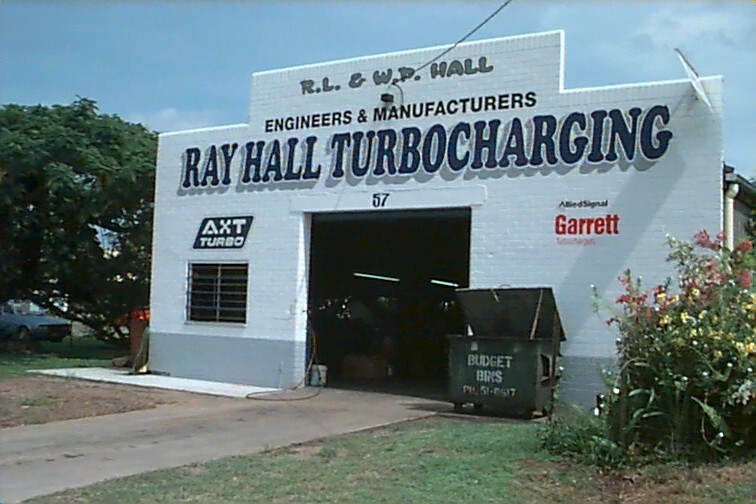 Copyright © 2003 Ray Hall Turbocharging.